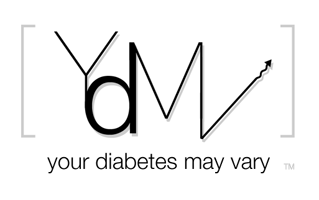 Your Diabetes May Vary: From the News Wire: T1 Blood Test. With the ADA Scientific Sessions going on the news wire will be buzzing. Here is one one on technology for an early T1 detection. Washington, June 9: A reliable, highly sensitive diagnostic blood test that identifies Type-1 diabetes patients in time for early intervention is around the corner thanks to the development of a new technology. Generex Biotechnology Corporation (NasdaqCM:GNBT), the leader in drug delivery for metabolic diseases through the inner lining of the mouth, has commenced dosing of patients in a Phase III clinical trial of the Company's flagship product, Generex Oral-lynO, an oral insulin spray.